This has been a hugely fun project to work on! Most of our products are made of a vinyl type material but we really wanted something special for the tslim! Instead of the normal material we searched for a screen protector that we could print on! 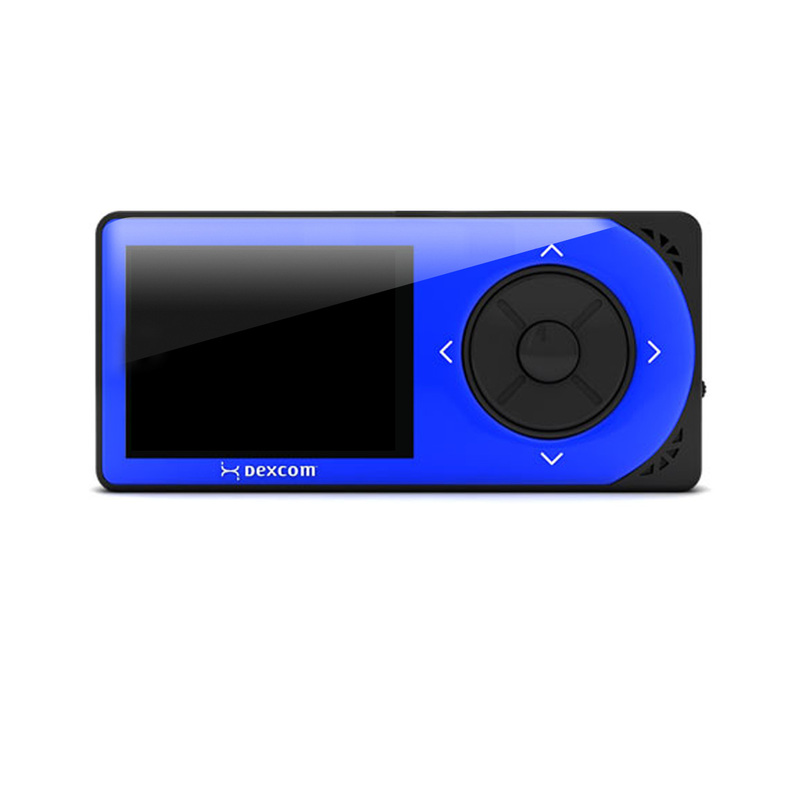 Finally, through a really technical process of layering ink we are able to introduce the very first printable screen protector for an insulin pump! Pretty cool huh? Here are some photos! We’ve had an incredible year. Emily and I took a road trip to the Students with Diabetes conference in Tampa, FL. 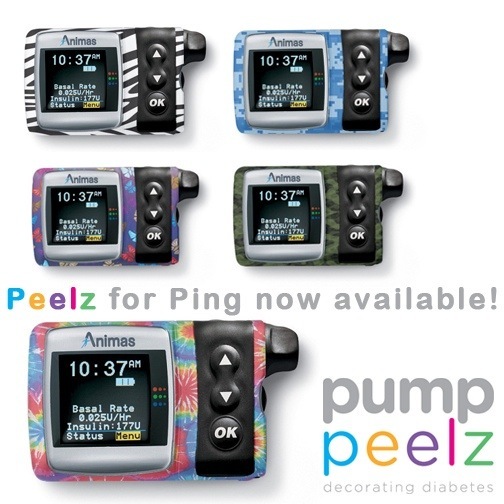 We developed an amazing relationship with Dexcom and their distributors and I was finally able to walk away from my day job to pursue Pump Peelz full time. It’s been an incredible year and we’re thankful for all of the folks at Dexcom, OmniPod, Medtronic, and of course the diabetes community for helping us to create wonderful products! If you have any ideas or thoughts on new products that could making living with diabetes a little easier let us know and be sure to follow us on Facebook, Twitter, and Instagram for more updates! Have a wonderful start to a new year! Though she didn’t get to wear the crown last night, we are all incredible proud of Miss Idaho for bringing more awareness to Type One Diabetes. Watching her walk down the runway wearing a pump is an incredible inspiration to so many young kids and adults that struggle with T1D everyday. At Pump Peelz we are trying to help evoke the same emotion by helping our customers express themselves through their own insulin pumps. 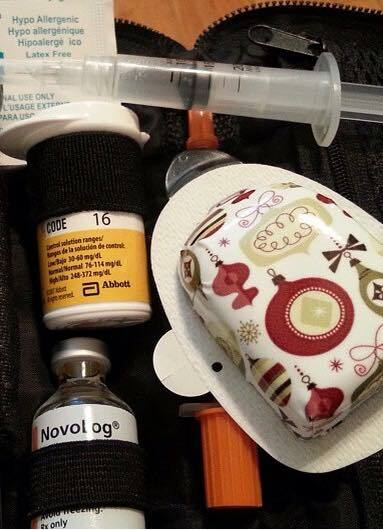 Be proud of your pump and proud that you are managing your diabetes to the best of your ability. 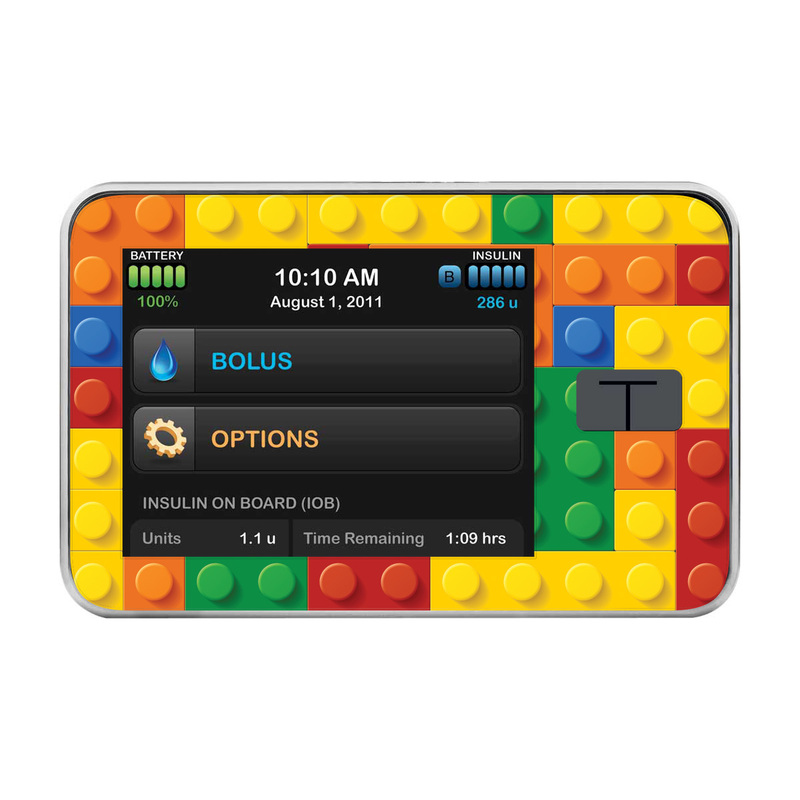 We’ve designed up some new Peelz that help kids make their own characters on their OmniPod. 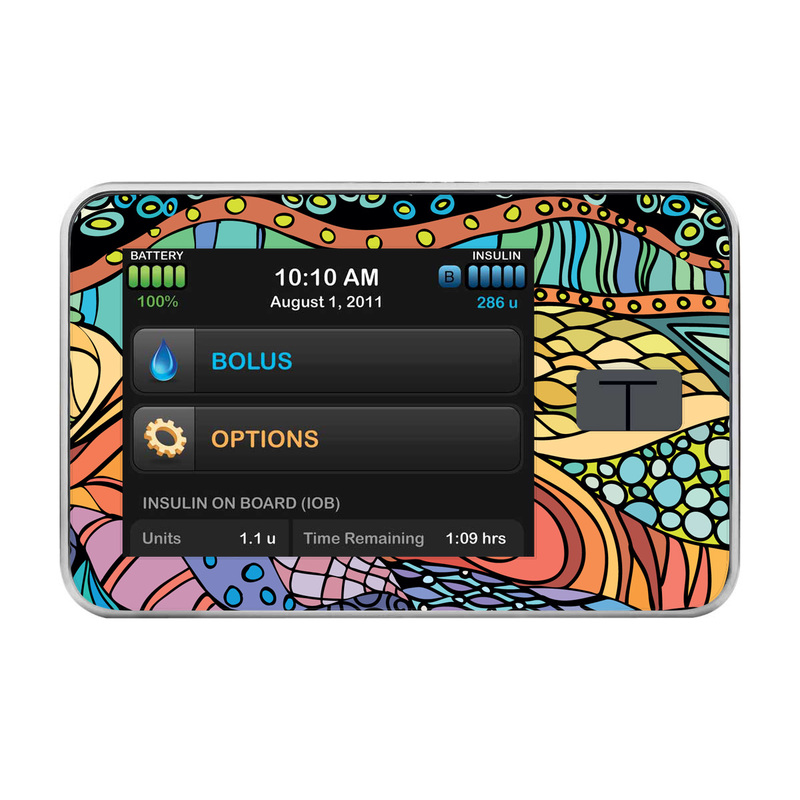 If you like our insulin pump skins you’ll love these! It is constantly challenging to find time to write! Tons of new things have happened in the past year and we are busier than ever. For those of you that follow us on Facebook and Twitter I’m sure you’ve seen our posts about getting married. If you missed the saga – take a look at our Facebook! 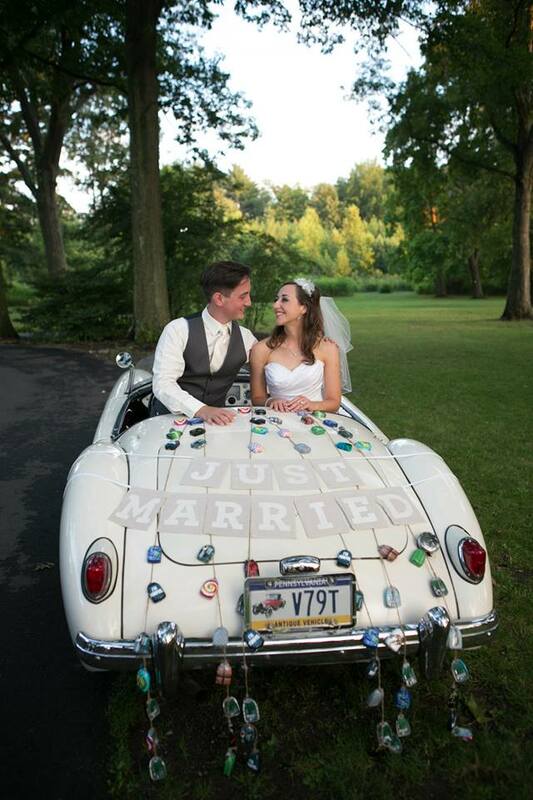 For those that want the Reader’s Digest version : Here’s a photo from our wedding! Note the OmniPods and PumpPeelz all over our get-a-way car! 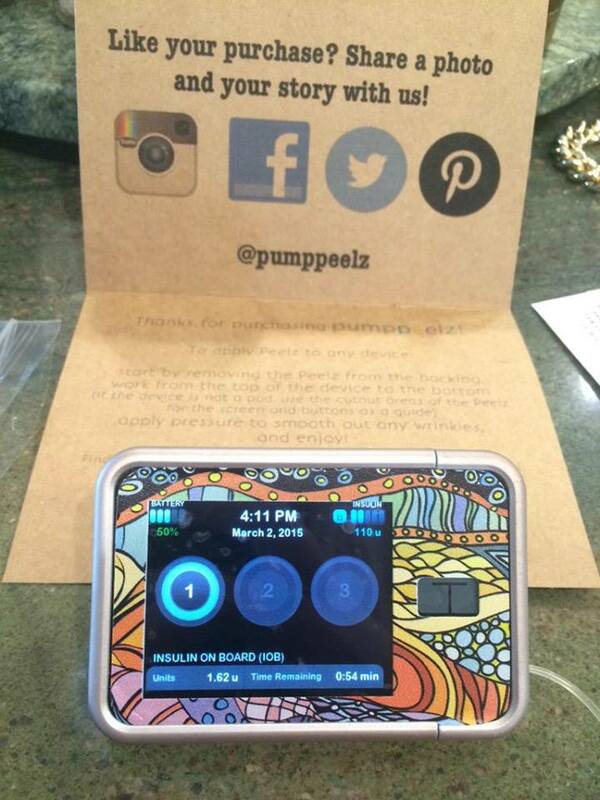 A lot of folks have asked us to start creating new Peelz and quite frankly we’ve been planning on doing so all along. After attending the Students with Diabetes Conference in Tampa, we realized that the Medtronic Minimed pumps were extremely popular! So we came back and went back to the drawing board to create the patterns. Let me introduce you to some of the new products! Peelz for Minimed Paradigm 5. Peelz for Minimed Paradigm 7. We’ve got a few more products to introduce but I’ll save that for the next post! Enjoy and be feel free to share your thoughts in the comments! 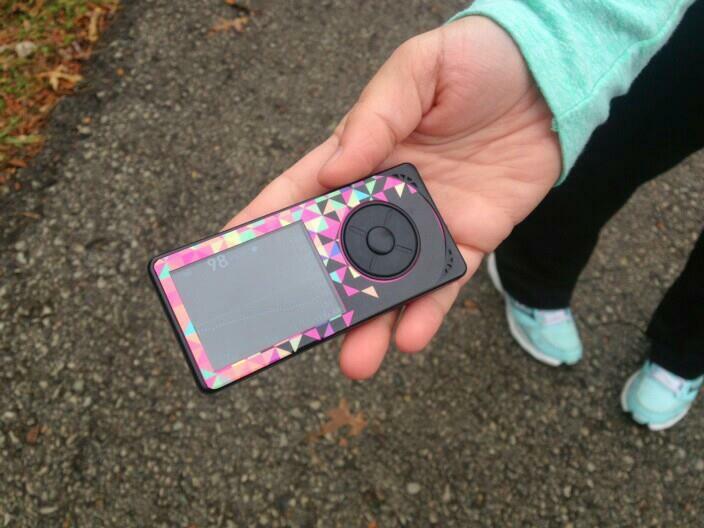 We love sharing photos of our customers wearing OmniPod and Dexcom Peelz!